All of our staff are certified and fully trained to handle seniors in Westchester who are in need of any type of home care Westchester. 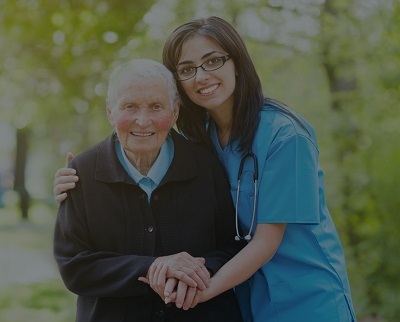 If you or your loved one are suffering from Dementia or Alzheimer’s, or in general require help with home care services, Entire Care Inc. will help. Call us today at 718-484-4449.